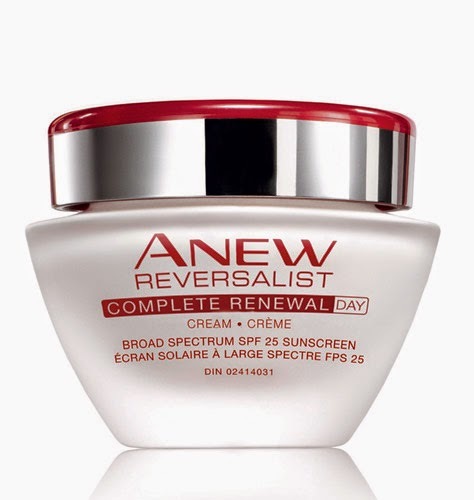 Day Cream Broad Spectrum SPF 25 which reduces the look of fine lines and wrinkles and restores the look and feel of youthful firmness. 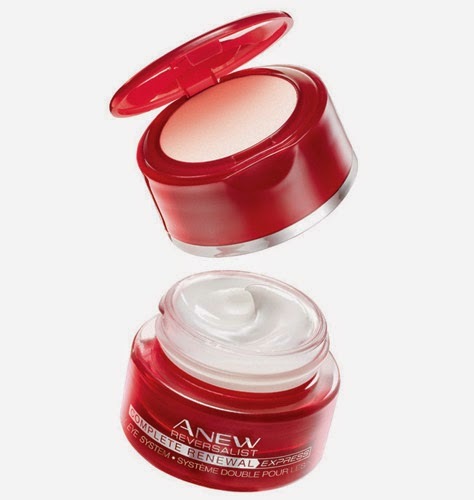 Night Cream which hydrates, while renewing skin layer by layer and reducing the look of fine lines and wrinkles. Express Dual Eye System which is a brightening veil and a hydrating eye cream which instantly brightens the eye area and over time the look of lines and wrinkles around the eyes virtually disappears. 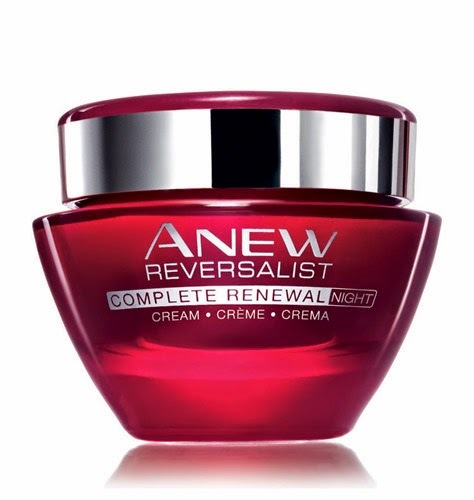 Visit my e-store at http://yroga.avonrepresentative.com/ to see the full Reversalist line.